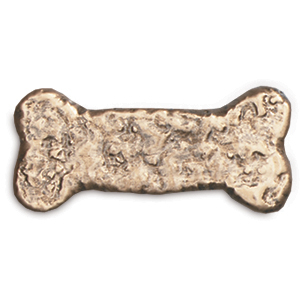 Represents names, dates, word of sentiment and artwork from our vast selection. 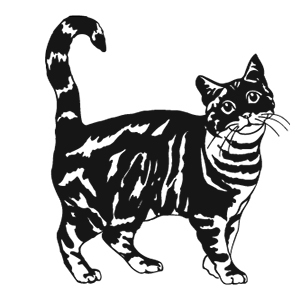 We are flexible and open to reviewing your custom design and artwork submitted. Please allow extra time for custom designs. 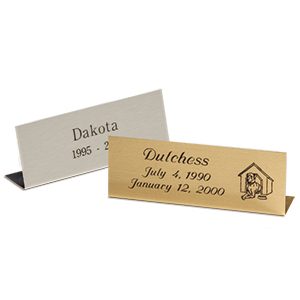 We have a wide selection of standard engravable artwork. 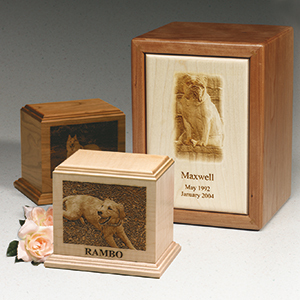 Appliqués reflecting various themes and interest can be adhered to many urn styles that have a clean flat surface. 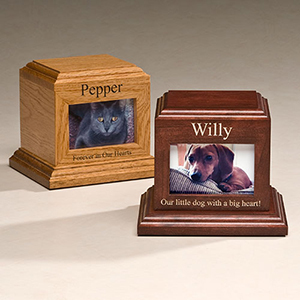 Many urns from this collection have frames in which you can insert your own photograph onto the surface of the urn. 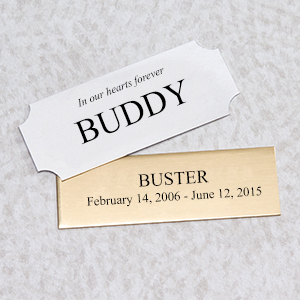 Applied to the clean flat surface of an urn. May include name, dates, words of sentiment or artwork if desired. Sits in front or next to an urn. 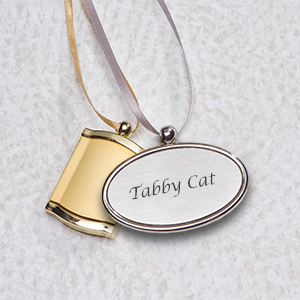 May include name, dates, words of sentiment or artwork if desired. 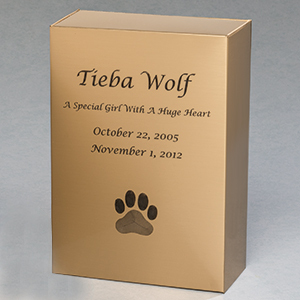 Designed to adorn urns that cannot be surface engraved or have an unusual shape. Engravable surface is limited.